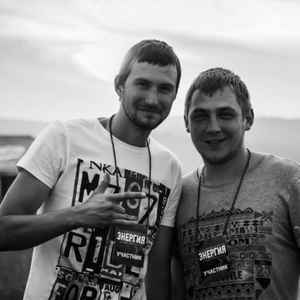 Uplifting & Progressive Trance producer duo from Chita, Russia. Composed of Victor Lavrinaytis (Виктор Лавринайтис, aka mr.Lavr) & Sergey Morozov (Сергей Морозов). A&R managers of labels NatLife Recordings and True Trance Records (TTR).